Suresh Agarwal is among the eldest members of the industry and founded Navneet Gems here in the Jewelry Trade Center on his many previous years of doing business worldwide. 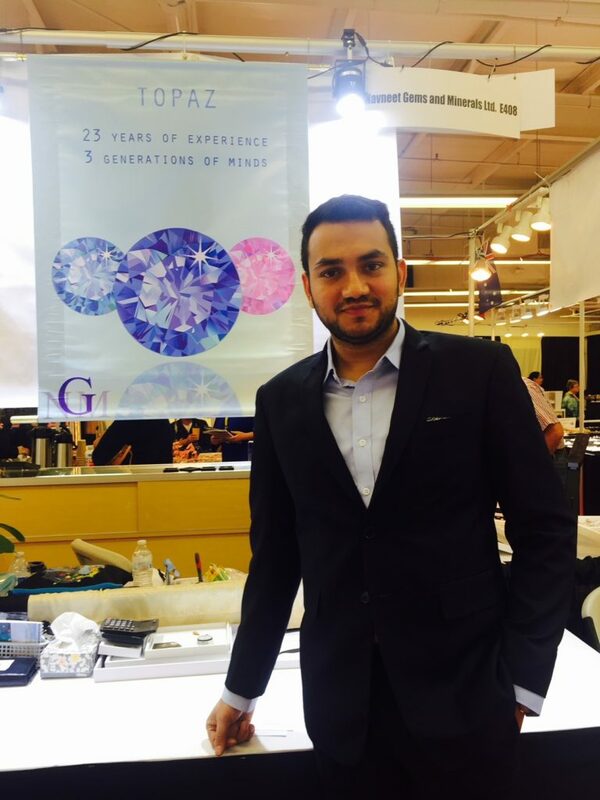 After sending his son Navneet Agarwal to the GIA School Carlsbad, California to return as a Graduate Gemologist, he handed him the reigns of the business and Navneet has since added many new facets to the company and many new and old customers, be it in New York, New York, Houston, Texas or Moscow Russia were pleased and still are, with our services as their wholesale gems supplier. You are welcome to visit us in our office here at the Jewelry Trade Center Tower in Bangkok, Thailand and see what you are buying first hand (or photos or video sent to you if you prefer). We do ask for you to schedule an appointment for product availability. With our 3 factories and the final quality check and shipment from our main office here in Bangkok, timing is key. We do establish contact and communication in many ways and being wholesale gemstone suppliers in 2018 means taking advantage of every way known. With the recent JCK Las Vegas 2018 Gem and Jewelry trade show, some decline in attendance may come down to the changes in the market and eco ethical sustainability consciousness, shedding a not such a green light on things or in other words not selling your sovereignty when buying gems. This again is where we come in, and we are constantly keeping abreast of the news and nuances of the industry. As Wholesale Gemstone Suppliers, we not only innovate, we create, and keep ahead of the curve and cut. 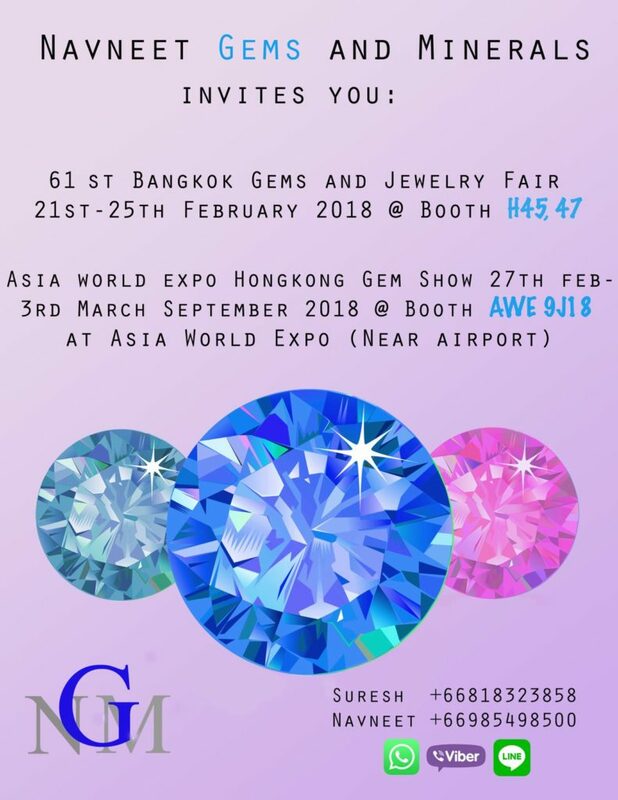 As you see we attend many of the Gem and Jewelry Trade Shows and we hope to see you there. We are wholesale gemstone suppliers and we know that with bulk gemstones for jewelry buyers, price and supply consistency of course are key and we pride ourselves on providing a consistent supply at our low wholesale gemstone prices in bulk. Our loose stone supplier system has always worked ethically for our sourcing and you may read about our ethics here. Ethically sourced natural gemstones, heated and treated gemstones and now more and more lab created gemstones which are as ethical as you can find, are part of our repertoire in bulk gemstones for jewelry. We are happy to share our reviews with you too, such as at Trust Pilot. 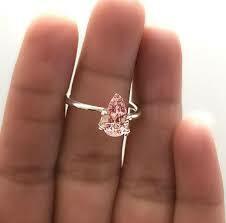 Wholesale gemstone suppliers that learn from their mistakes and successes are the ones who stay in business as we have. We’ve had our share, but any loss has been a lesson learned and made us stronger and wiser in business. For you we can do customized design in mass production of wholesale stones and anything from normal Facetted cut to Rose cut and everything in between. Also, we manufacture gemstone jewelry in our Jaipur, India factory or Chantaburi, Thailand factory, producing customized designs in silver, gold and brass. Foremost however, we are wholesale gemstone suppliers and can supply you with bulk orders monthly or as often as you choose. The DeBeers created diamonds announcement that they would be selling both created and natural diamonds was news (New York Times Article) to a lot of people but not to so many in the business. 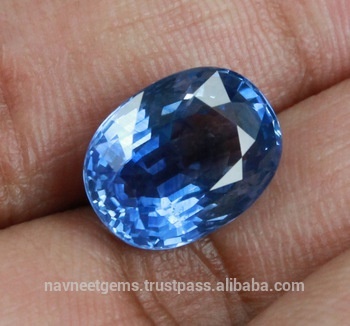 With Navneet Gems in business in Bangkok, as a gemstone supplier Thailand for more than 20 years here and as a supplier of gemstones India for a longer time, serving clients in the US, Europe, Russia and the world with every known type, cut color and quality of gems, we have been aware of the continual changes in the industry for some time. 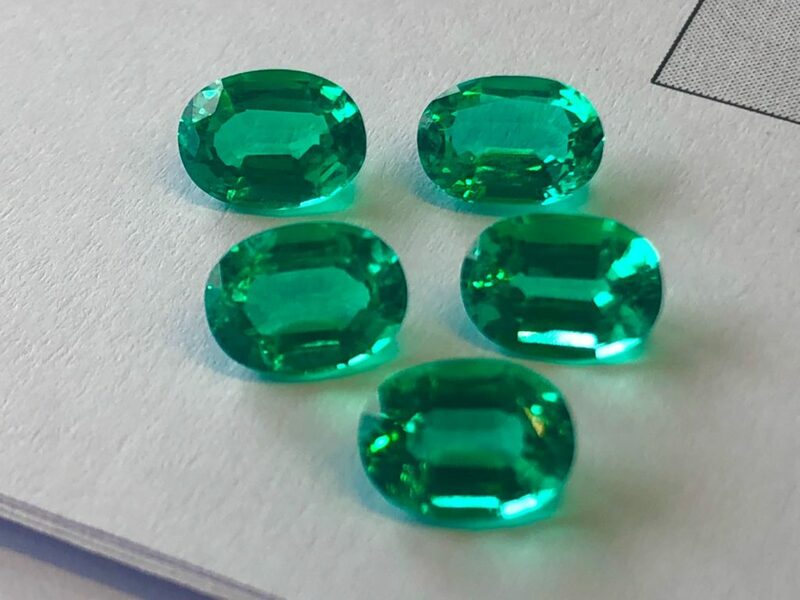 New developments in created gems are abound and we started creating Emeralds ourselves for example even with our steady reliable sources of true Natural Columbian Emerald or Zambian Emeralds well within our wholesale pricing range. Both wholesale natural Emeralds and wholesale lab created Emeralds are in demand and well supplied to our customers by us as they request. Nanosital are also in high demand now and for good reason and we were among the first of the wholesale gemstone suppliers to distribute them in bulk from our Russian Nanosital source as well as wholesale natural gemstones from many sources. In close we would like you to know that we respect your business and your efforts to find the right stone supplier and the right costs regularly from your wholesale gemstone suppliers. Let us show you what we do, and it only takes a call, email, text or request to get the ball in play.